Nails are a subtle way to accessorize and signify the changing of seasons. 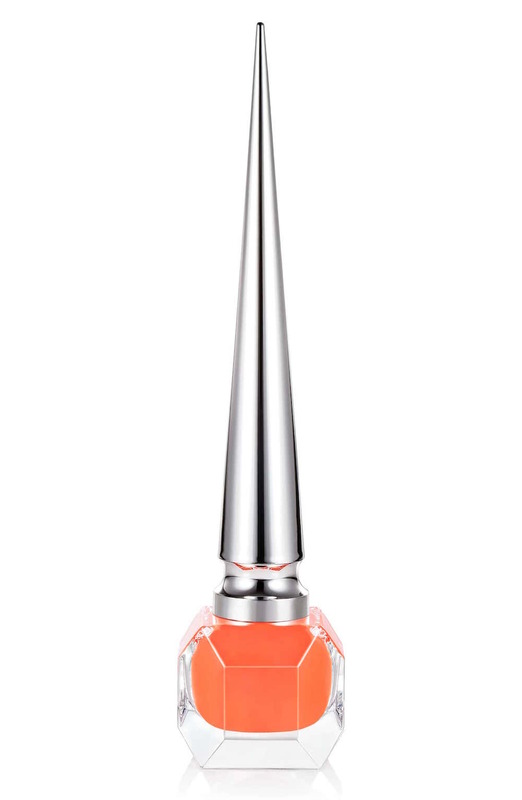 Usually, warmer weather calls for bright colors like pastels or a classic red manicure to mimic summer?s sizzling heat. But it?s time to step out of your comfort zone with a newer, unexpected color trend: neon nails.